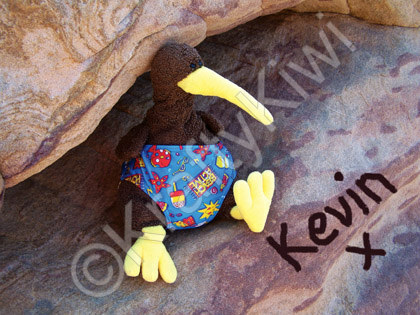 As my fans are so keen to get their hands on anything Kevin-related, I have designed some extra merchandise in addition to my canvases, prints and cards in Kev's Gallery. All products featured in this section depict myself looking gorgeous on a variety of printed formats. If any of you kiwi fans have any ideas about what else you would like to see adorned with my photogenic visage, feel free to contact me and put your ideas forward.